High Court Judge Francis Tuiyott has blocked the owners of Westgate Mall from registering their Sony Holdings name as a trademark for aspects of business, citing synonymy with Japanese electronics giant Sony Corporation in Kenya. High Court Judge Francis Tuiyott has ruled that Sony Holdings can only register their name as a trademark for four classes – 12, 16, 25 and 4 – which do not clash with the Japanese Sony’s registered trademarks. The classes Tuiyott allowed Sony Holdings to register for are vehicles, paper and cardboard products, clothing and legal services. 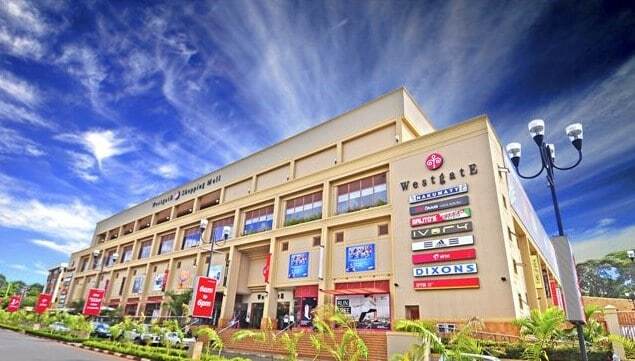 Alex Trachtenberg and Vishiali Madan, the owners of Westgate, were seeking to register their name as a trademark at the Kenya Industrial Property Institute for classes 35, 36, 37 and 39 which relate to advertising, insurance, monetary affairs, real estate affairs, construction and transport. Other than Westgate, Sony Holdings is a co-owner of Rahimtulla Towers in Upper Hill, one of Nairobi’s tallest buildings. Sony Corporation had appealled against the registrar of trademarks’s decision to allow the Westgate Mall owners to register their parent firm’s name as a trademark for all eight classes.